"Shoichi Uchiyama is the author of "Fun Insect Cooking". Even though the quantities vary this incorporates about 235 varieties of butterflies and moths, 344 types of beetles, 313 species of ants, bees, as well as wasps along with 239 species involving grasshoppers, crickets and cockroaches… indeed cockroaches… Insects are usually frequently consumed in THIRTEEN countries by 2 billion people today. 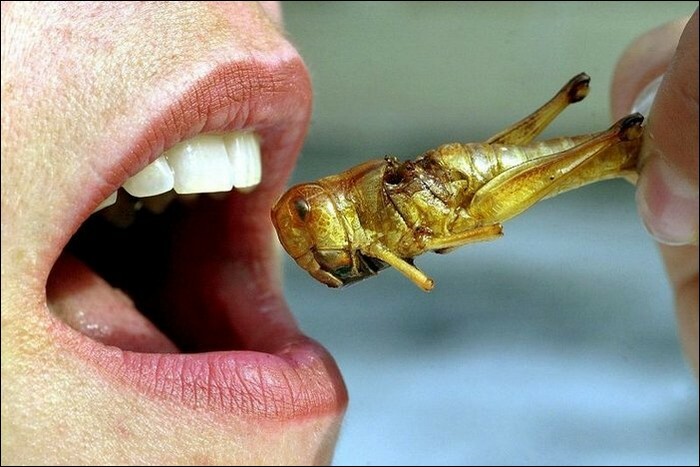 They supply not only economical and superb nourishment but completely new flavors and textures as well when it comes to eating bugs. His blog on the topic gets 400 hits a day. He believes insects could one day be the solution to food shortages, and that rearing bugs at home could dispel food safety worries"